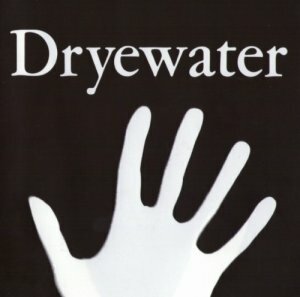 Now a highly regarded release among the collectors of early 70’s U.S. rock, Dryewater’s Southpaw album was privately released to little fanfare on the J.T.B. label in 1974. The North Carolina based four piece pressed just 500 copies of the album (fewer still with actual covers!) and the rarity value of this initial release has since increased as it’s since become known that the band destroyed the copies they failed to sell at the time! Maybe they had higher expectations for the album, and this is justifiable, as in hindsight the ten original compositions show a very confident release by an obviously proficient line up. Dryewater were certainly overlooked at the time A limited vinyl run released by Void Records in 1996 briefly led to a renewed interest in the band.